Speed Freeks had two of the new buggies and now we have the other 4 in our studio! Let’s take a look inside the boxes at these new ork contraptions! One of the things that blew our collective minds was that these kits are all one sprue – now it’s a long sprue, but still! It’s impressive how much stuff GW managed to cram on these sprues but that just goes to show how far the technology has come. Each of these kits has a character and role to play in the army. It’s great to see GW embrace the orky-ness of each one of these buggies and really amp that up to 11. Having seen the kits in person, they look even more impressive. 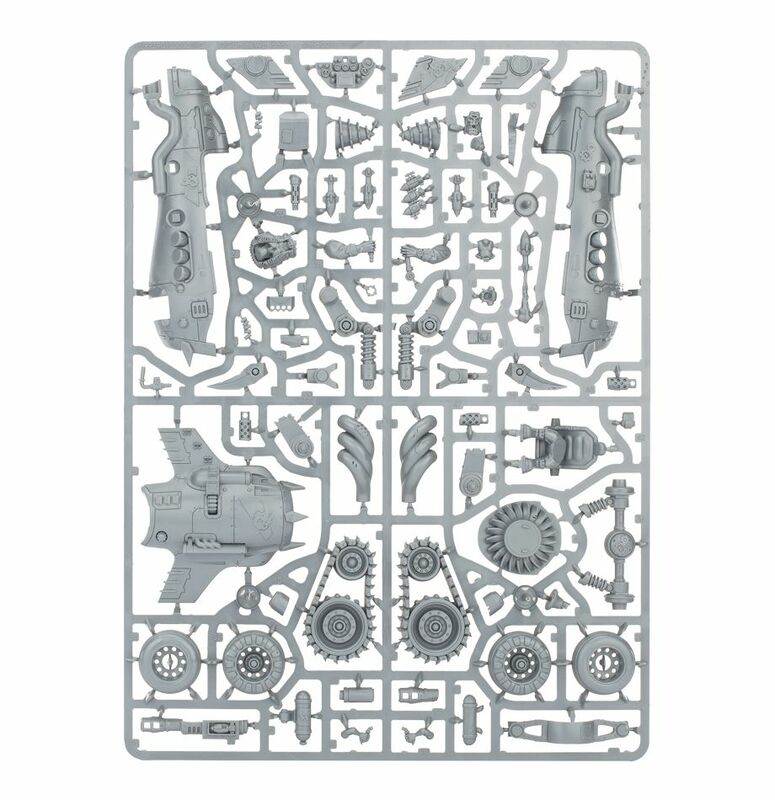 I can’t wait to get these built and added to our studio ork army! Do you have a favorite kit? If you don’t, it’s okay – that’s a really tough call for me – but I might be leaning toward the Snazzwagon, but only because it’s fun to say!